Home » Posts Tagged "Bastin T."
Dubertrand, R., Hubert, M., Schlagheck, P., Vandewalle, N., Bastin, T., & Martin, J. (2016). 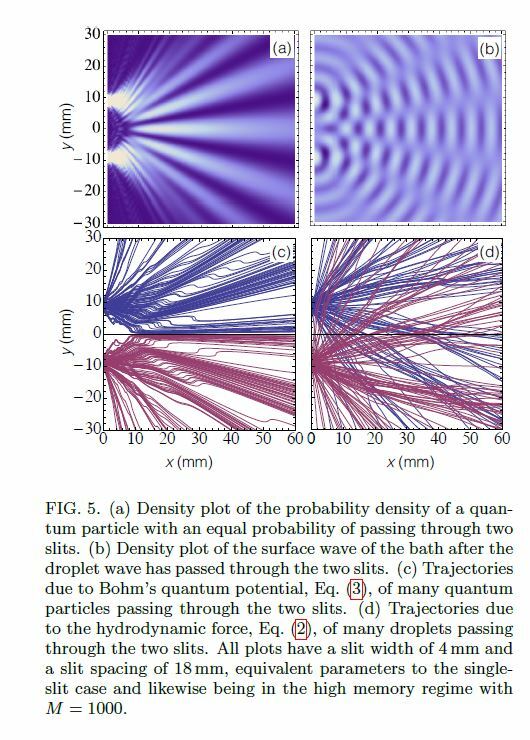 Scattering theory of walking droplets in the presence of obstacles. 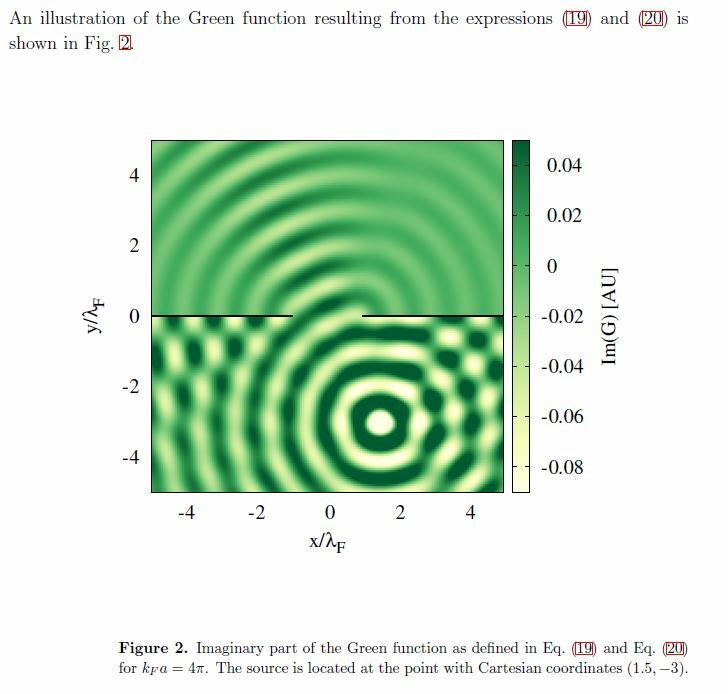 arXiv preprint arXiv:1605.02370. Richardson, C. D., Schlagheck, P., Martin, J., Vandewalle, N., & Bastin, T. (2014). 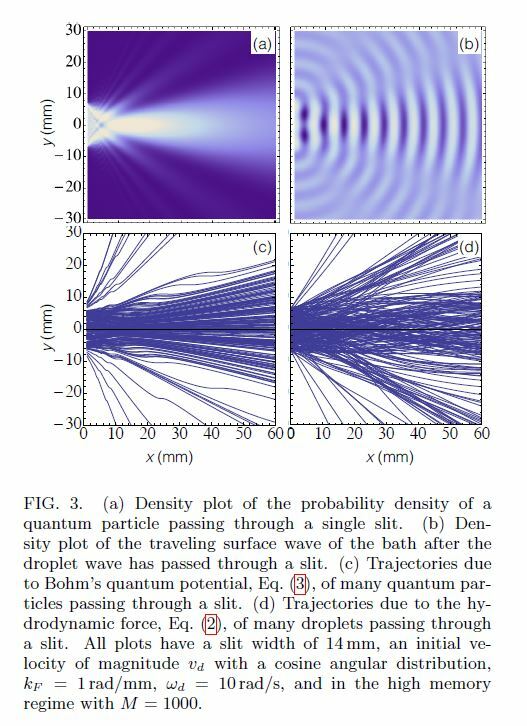 On the analogy of quantum wave-particle duality with bouncing droplets.arXiv preprint arXiv:1410.1373.
erences from quantum mechanics which arise from the governing equations at the fundamental level.